Prevent intermixing of different keys mechanically as well as allow visual identification by color coding. Eight (8) different keys on each DQ series are available with its own Key number. 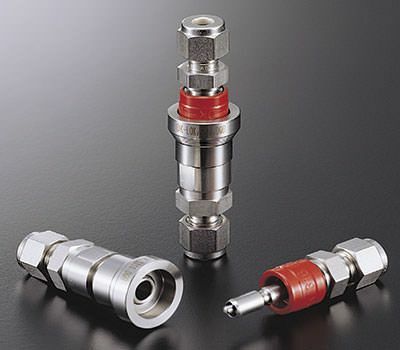 DQ keys are useful to control multi-fluid or multi- pressure systems.